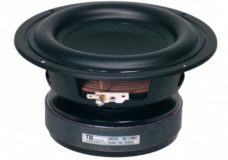 High quality subwoofer for a low price. 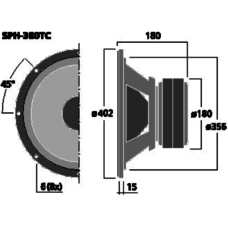 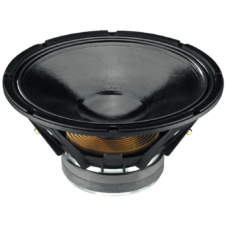 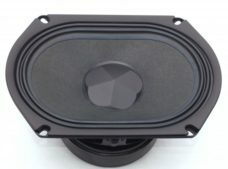 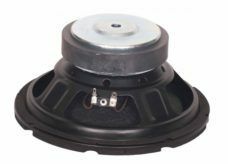 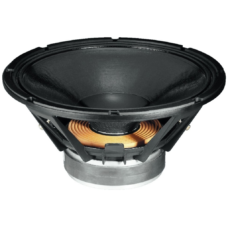 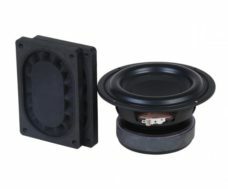 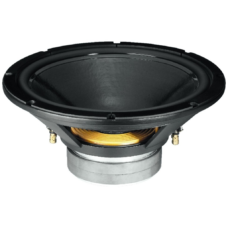 PR14C: 6“=17cm highperformance subwoofer for small money. 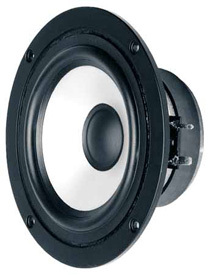 Already a legend when it comes to small subwoofers: the TB W6-1139 – in only 10 liters with passive membrane and 40 Hz low cut-off frequency. 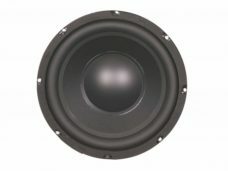 Liten subwoofer till bra pris. 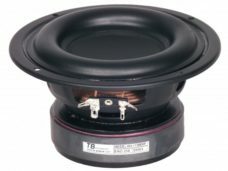 An unusual woofers in today’s time.